Showcase the hottest design in watches today! 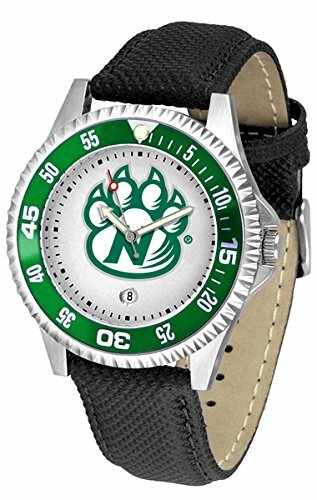 A functional rotating bezel is color-coordinated to compliment the NCAA Northwest Missouri State Bearcats logo. A durable, long-lasting combination nylon/leather strap, together with a date calendar, round out this best-selling timepiece.The AnoChrome dial option increases the visual impact of any watch with a stunning radial reflection similar to that of the underside of a CD. 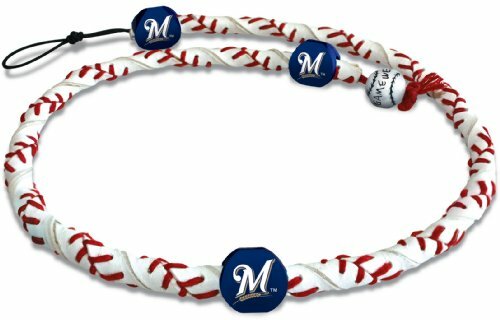 Perceived value is increased with the AnoChrome's gem-like saturation of team color. 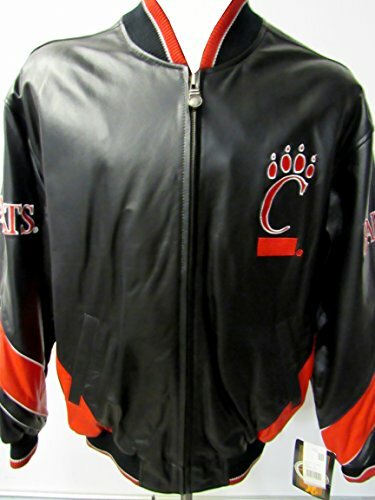 Even the emblazoned school logo is enhanced by intertwining with AnoChome's intense luster. 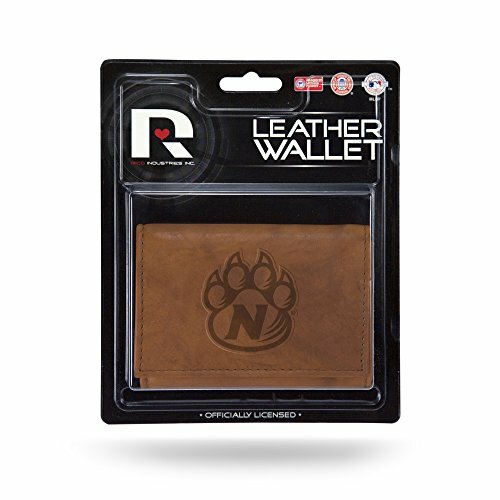 Just imagine a watch face this alluring surrounded by the superior quality of a timepiece. 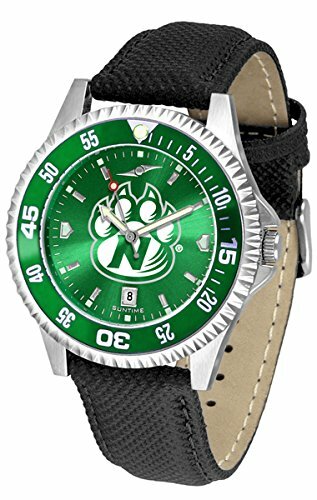 The hottest sports watch on the market, the Competitor features the Northwest Missouri State Bearcats team logo boldly displayed on the dial along with a colorful rotating timer/bezel, quartz accurate movement and leather/nylon strap. The combined leather underneath and nylon on top makes the watch water resistant as well.¶Wear it to a game, while watching a game or just to show off your NCAA pride wherever you go! 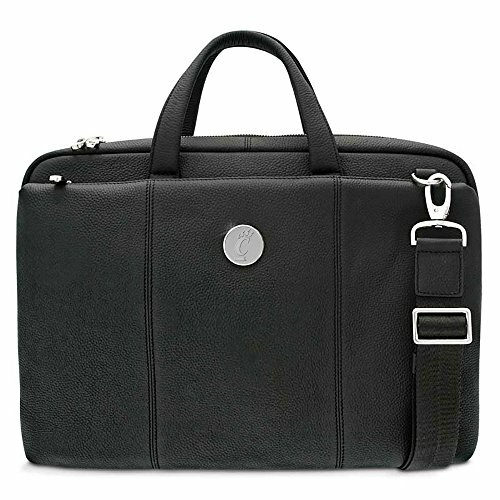 This handsome, eye-catching watch comes with a genuine leather strap. A date calendar function plus a rotating bezel/timer circles the scratch-resistant crystal. 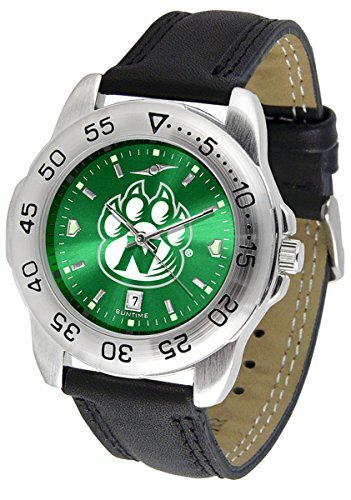 Sport the bold, colorful, high quality NCAA Northwest Missouri State Bearcats logo with pride.The AnoChrome dial option increases the visual impact of any watch with a stunning radial reflection similar to that of the underside of a CD. Perceived value is increased with the AnoChrome's gem-like saturation of team color. 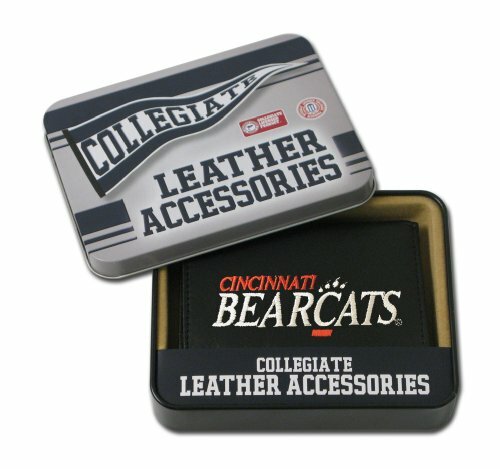 Even the emblazoned school logo is enhanced by intertwining with AnoChome's intense luster. 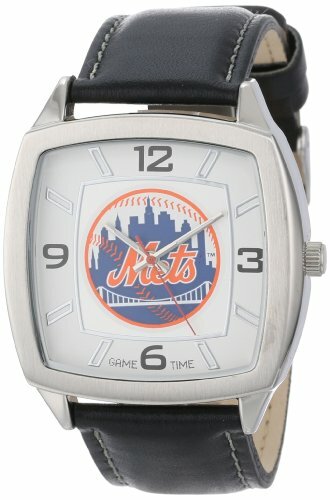 Just imagine a watch face this alluring surrounded by the superior quality of a timepiece.